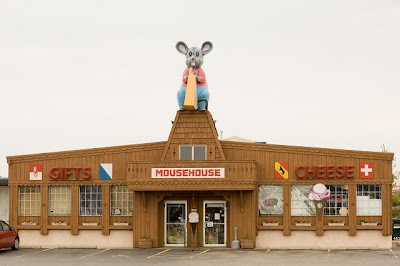 Mousehouse, Windsor, WI. House ol’ mouse. 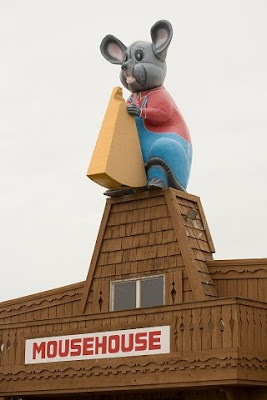 My favorite thing about the mousehouse is the giant Mr. Mouse and Ms. 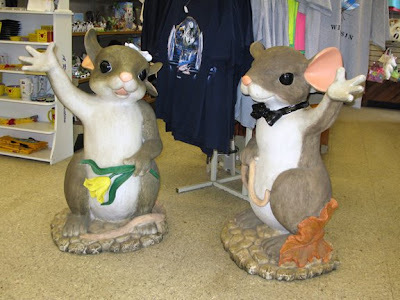 Mouse that greet you when you walk in. Loved it!